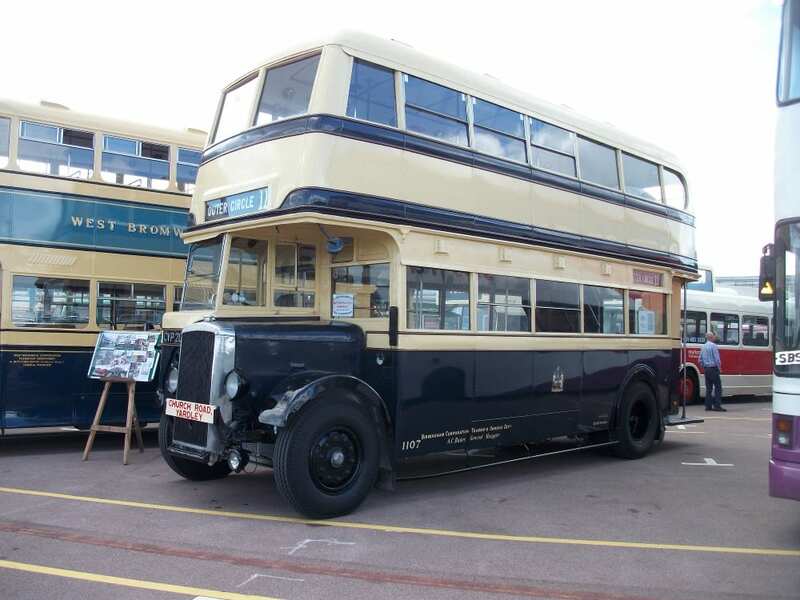 Home » Blog » Charities » Popular Articles » Travel » UK » BUS BONANZA! Isn’t it always the way, you wait ages for a bus and then a hundred all come along together! Yes 100 buses! 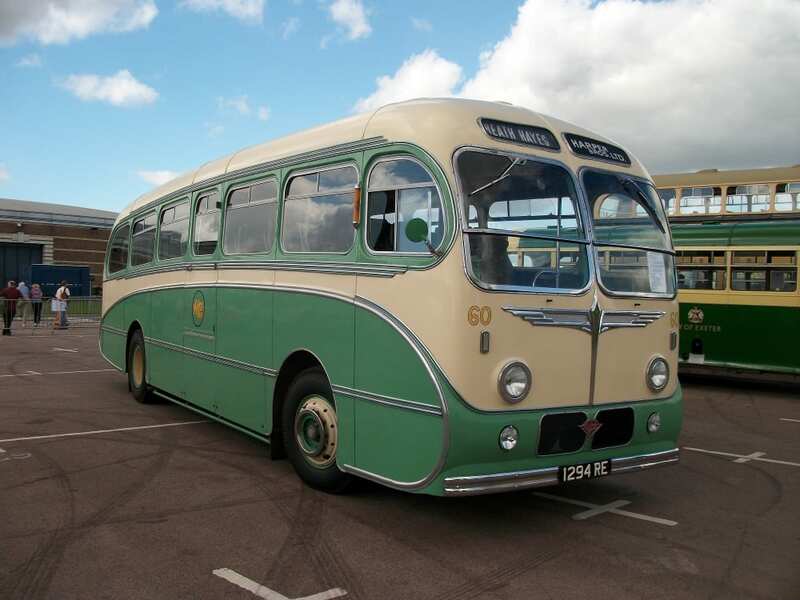 And they’ll all be converging on the Heritage Motor Centre, Gaydon on Sunday 23rd August. 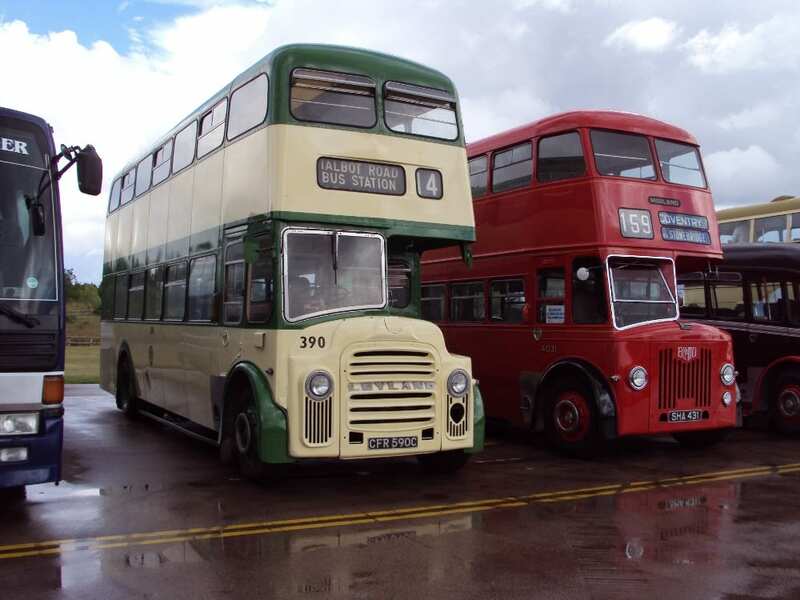 These wonderful classic and modern buses and coaches are taking part in the nostalgic Buses Festival, organised by Key Publishing, publisher of Buses Magazine and sponsored by TTC Diecast. 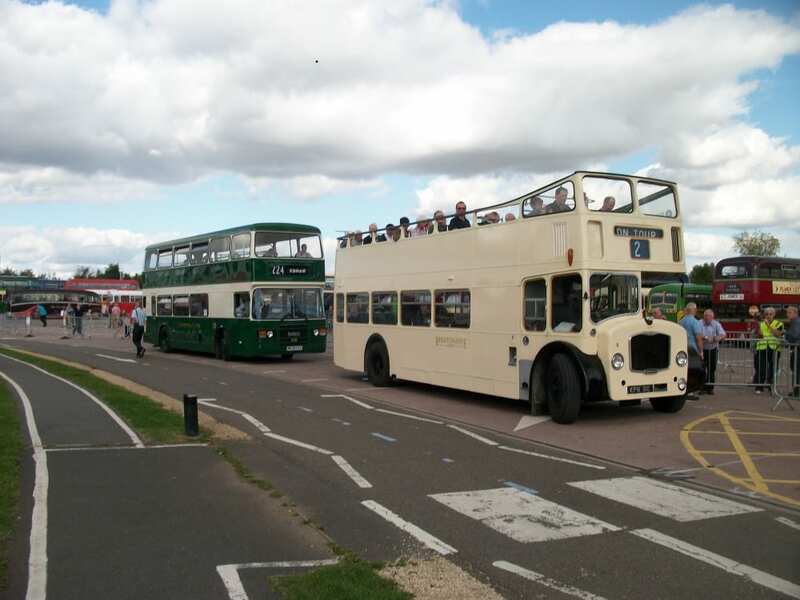 Throughout the event visitors will also be able to take some nostalgic bus rides, as three separate routes are being set up, all of which are included in the admission price. Tom explained, “We will have, at any one time, three bus routes operating, with a pool of between 18 and 20 buses running throughout the day. One route is just about a mile, running around the perimeter of the museum. Another route takes visitor for a five mile excursion around the locality. 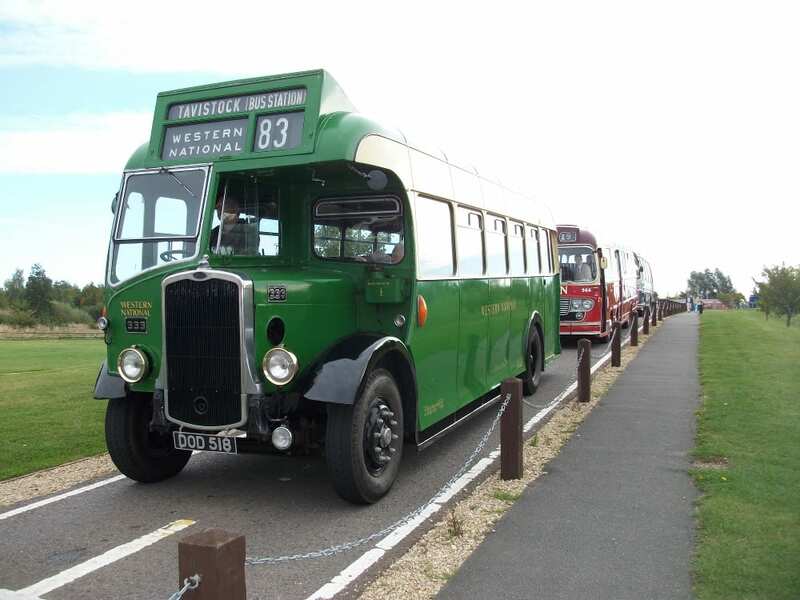 And the third bus ride will cover about 15-20 miles reaching places such as Compton Verney. Visitors can can get on and off whenever they like. 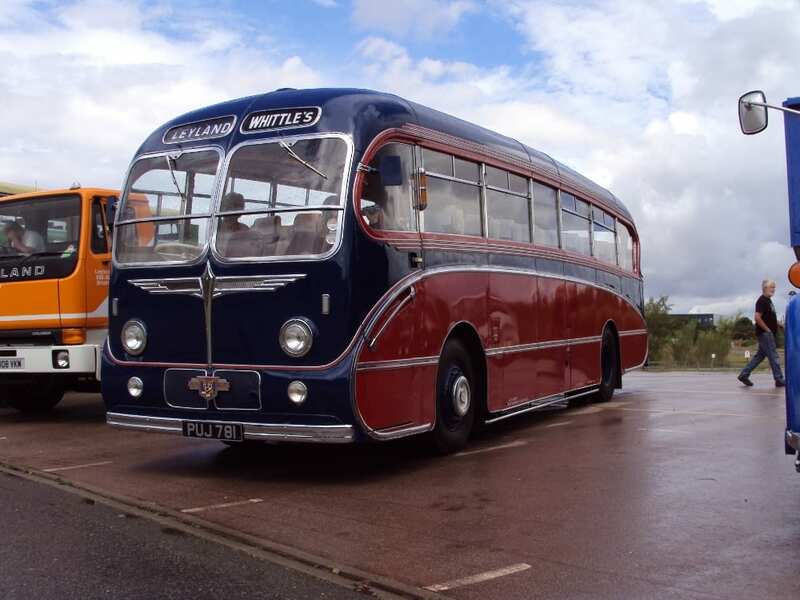 In addition to the outdoor display of wonderful old buses and coaches, upstairs in the museum, covering two galleries will be an indoor trade and model show, with enthusiasts not just displaying and selling models of buses, but lots of things associated with bus travel from years gone by including collectables, photographs and more. Plus And of course there is the museum itself which boasts over 300 cars spanning the classic, vintage and veteran eras, showcasing British innovations in both road and race cars. Advance tickets cost £10 for adults and £6 for children (aged 5 – 15 years) or £12 for adults and £8 for children on the day. The HMC has first class catering facilities, toilets, including disabled facilities and a gift shop. It is situated in Gaydon, Warwickshire just off junction 12 of the M40. For more information and links please visit the website at www.heritage-motor-centre.co.uk.